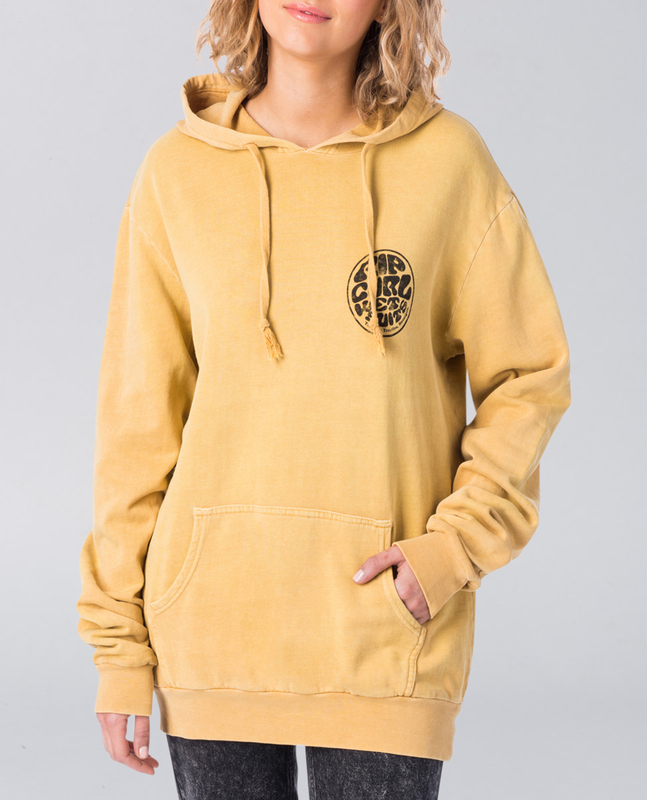 The Wettie Hood is an oversized women's hoody, designed for a relaxed boyfriend style fit. 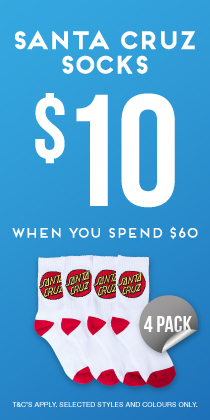 Made of cotton and lined with a semi-brushed fleece it's warm, soft and breathable. 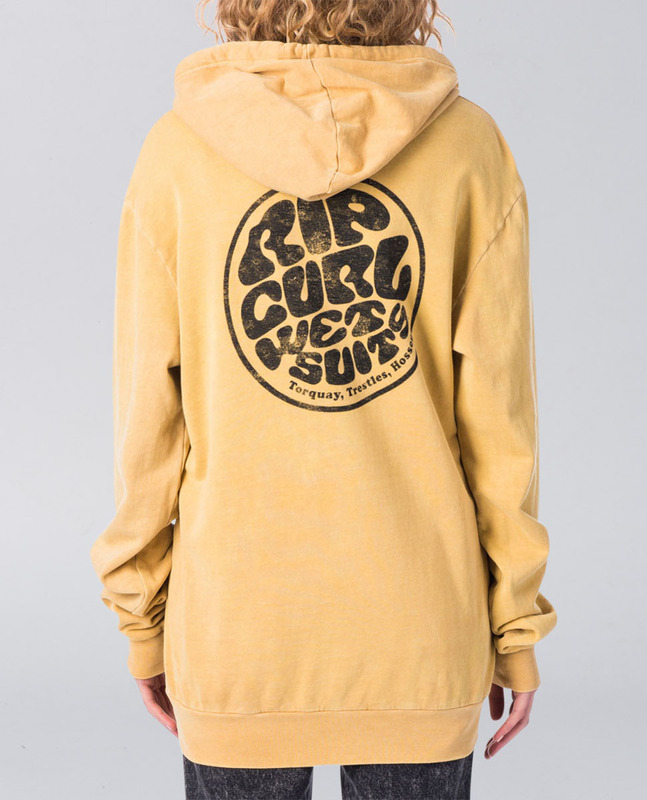 Detailed with a washed garment dye, a kanga pocket and a Rip Curl wetty logo print.